Daybed. Shovel. Gloves. I should have more faith. 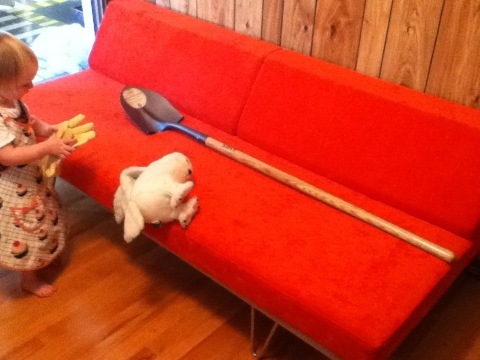 This entry was posted in household and tagged daybed, Modernica on November 22, 2011 by thumbstumbler.